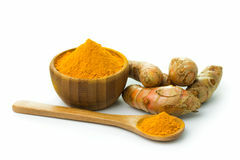 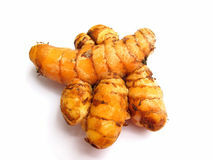 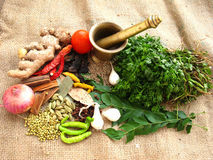 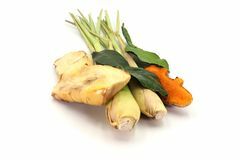 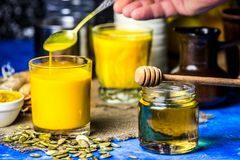 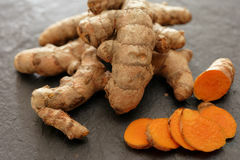 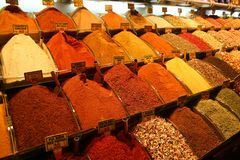 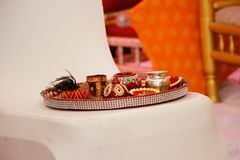 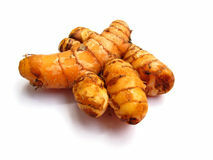 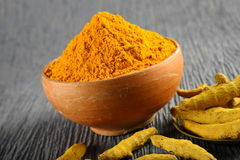 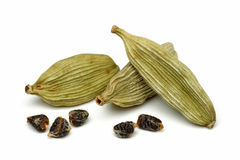 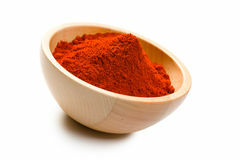 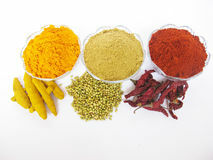 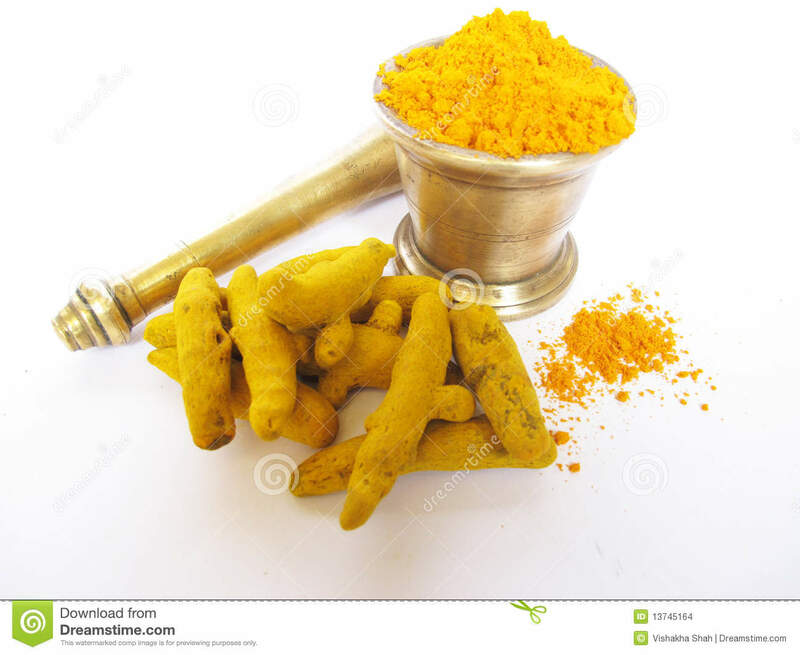 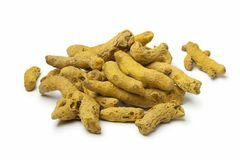 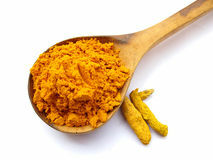 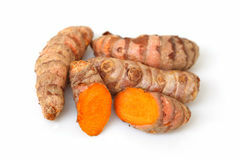 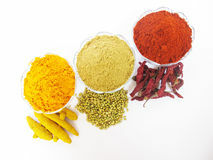 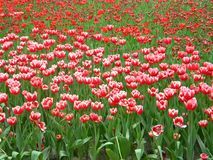 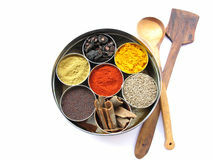 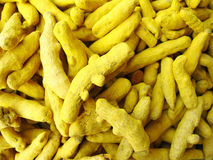 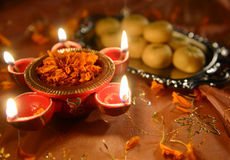 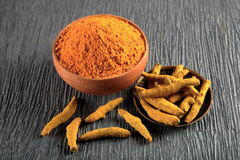 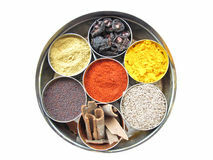 Turmeric is widely used as a spice and medicine in india due to its antiseptic,antibacterial nature. 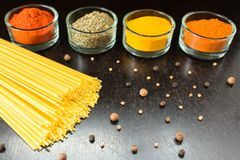 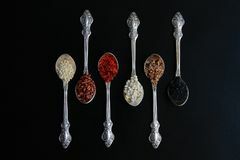 Pasta on black background and spices Golden milk in a glass Spices in Grand Bazaar Istanbul Home made Saag Aloo Galangal , Turmeric, lemon grass and Bergamot leaf is Herbs isolated on white background A large red turmeric flower Spices in antique spoons Hindu ceremony. 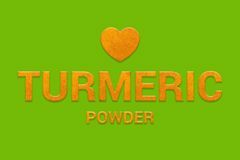 Puja thali Orange Turmeric powder texture text on green background.